Mazda parts and accessories are designed for your Mazda vehicle and are therefore able to maintain its reliability, safety and performance. Don’t compromise. Opt for genuine Mazda parts and accessories today. Come discover our extensive inventory of parts and accessories now. We have trailer attachments, roof boxes, bike racks, summer and winter rims, new batteries, winter mats and DVD rear entertainment systems plus much more. 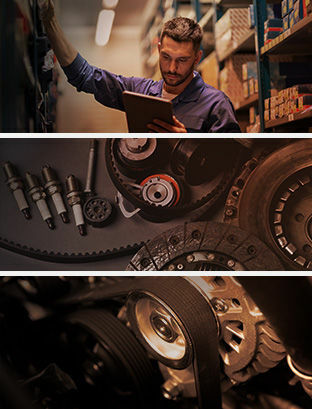 You’ll find a wide selection of genuine Mazda parts and accessories for all our vehicles at Beauport Mazda. Come meet us today and let our experts take care of you.